Well, folks, it is now official. 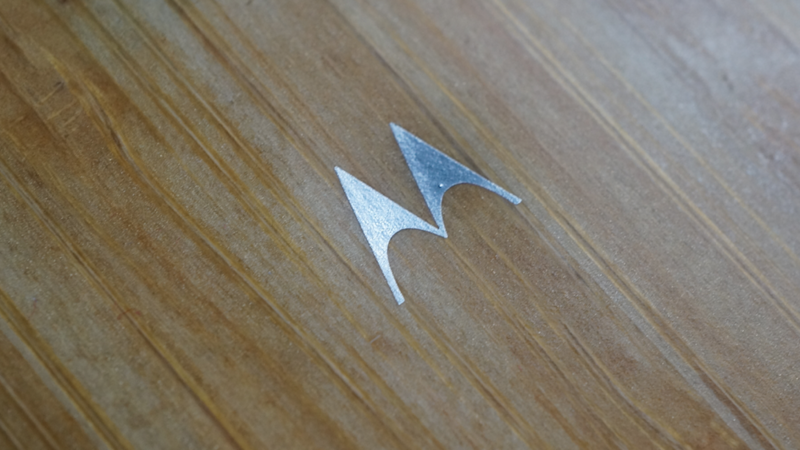 Lenovo is acquiring Motorola from Google for $2.91 billion. We are still thumbing through all of the statements now and will update this post shortly. In the mean time, feel free to read along with us. Update: We did a breakdown with bullet points and some thoughts here.